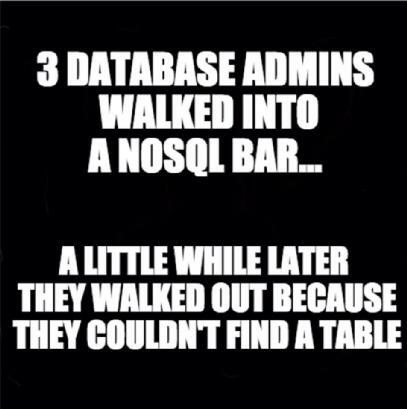 3 Database Admins Walked into a NoSQL Bar… | What's The Big Data? Image | This entry was posted in NoSQL. Bookmark the permalink.